Parks & Reserve entry fees. Exploring the waterways in a traditional dugout canoe (mokoro) is highly recommended and a truly unique experience. Gliding silently through clear waters that have been purified by the water lilies, reeds, papyrus and Kalahari sand that gives guests an unparalleled perspective of the abundant wonders. Okavango Delta - One of the largest Inland water systems in the world, the Okavango Delta covers an approximate area of 16 000 square km of the Kalahari. The Kavango River rises in the Angloa’s highlands and flows though Namibia before flooding onto the soft sands of the Kalahari creating the inland delta. The flood waters of Angola take approximately 3 months to reach the borders of Botswana and may only reach the southern end of the Delta in June. This creates a unique source of water in this region during the dry season. 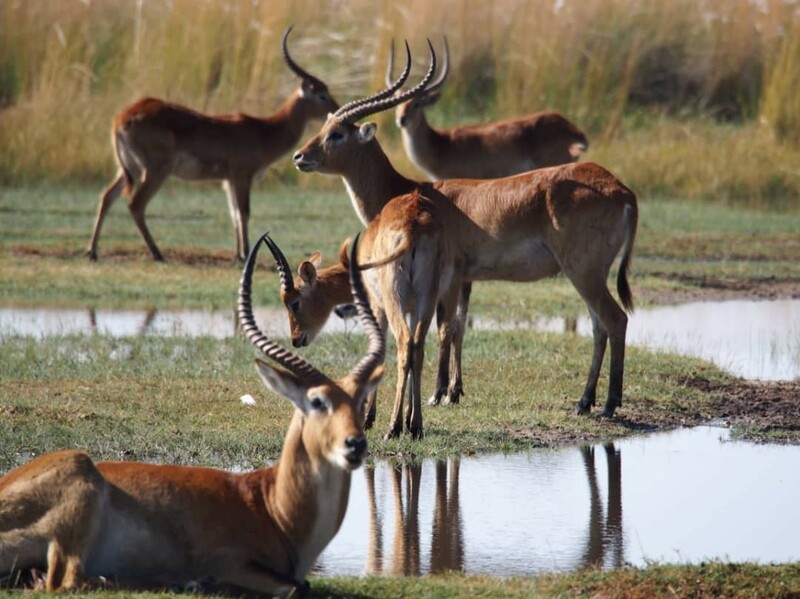 As the surrounding game reserves are drying out the Okavango’s waters are rising attracting wildlife which remains in the area from May to October. One of the best experiences in the Okavango Delta is to be poled along the reed lined channels in a Mokoro (dugout canoe). 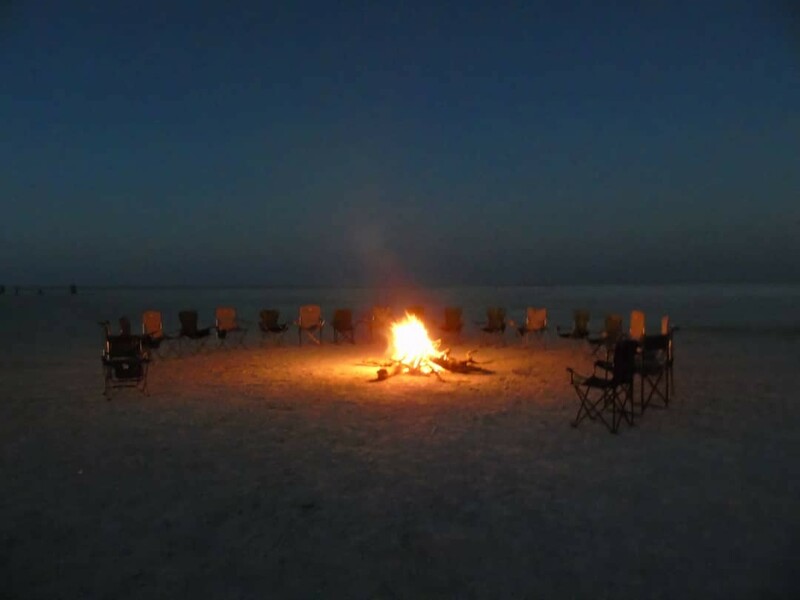 The water flows inland and southeast into Botswana where it fans out to form this paradise of swamps, reed, beds, flood plains, and island and long stretches of cool, clear water. guide .Mokoromeaning (the traditional Aquatic mode of transport, dugout canoe) who will take you through the water channels listening to bird’s calls. Bird life is quite spectacular; Hippos and crocodiles are also a usual sight. It takes about 2 hours to reach the island. Roughly you will arrive at the Island between 10 and 11 am depending on what you saw on the way. 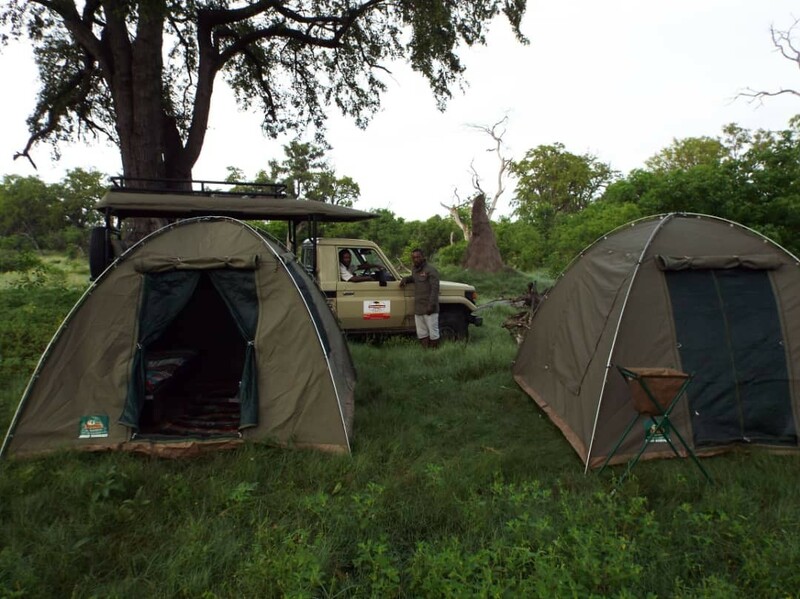 When you arrive you take a quick rest and stretch your legs while camp is set up by our staff and then you take a three hour walk on the Island where you will see some animals, for example Zebras, Elephant, Buffalos, Impalas, Giraffes and many more depending on the day. At times we encounter lions. 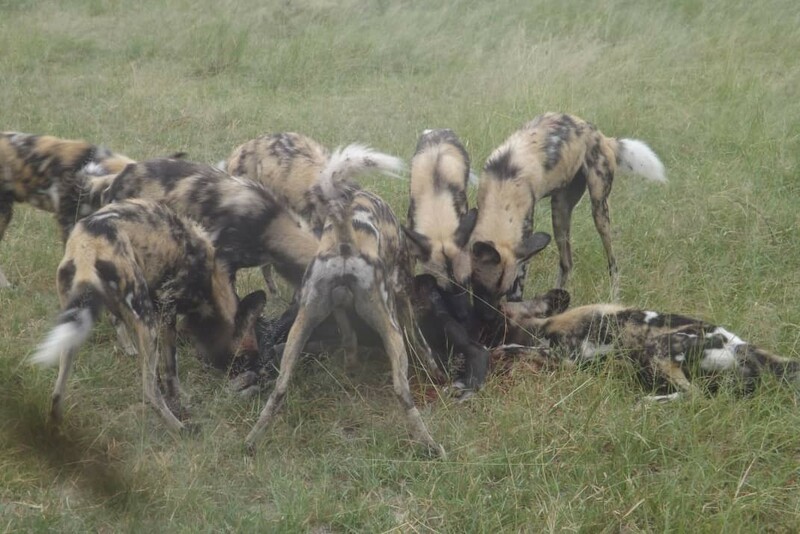 Guides are very brilliant; they will explain lot of things to you about the animals and the entire environment. We then have a stopover for lunch. After eating you learn how to Pooler the mokoro. We camp wild in a remote campsite for 2 nights. Wake up and have your breakfast. 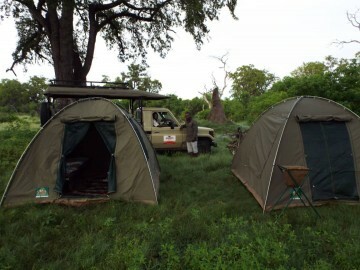 You will then go for a short walk in the morning, then return to camp to pack and return to the Mokoro station. 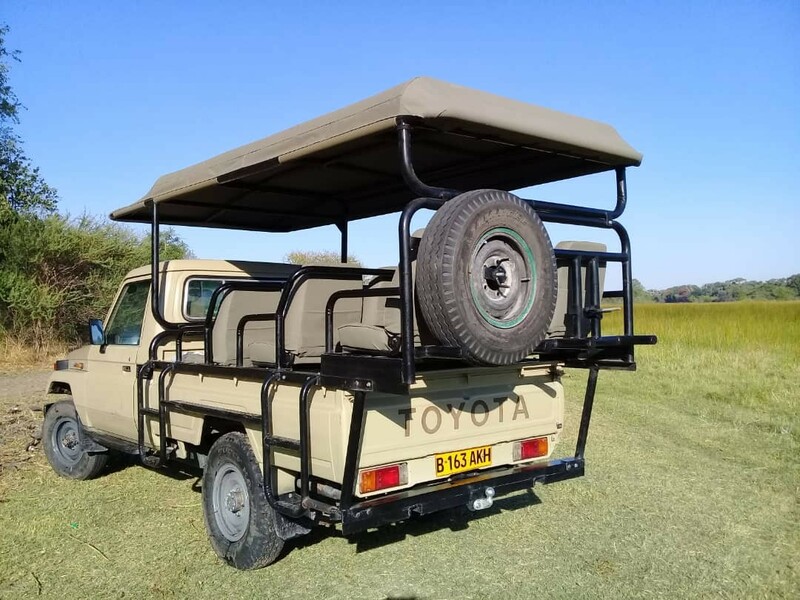 You will find our car and guide waiting for you there to bring you back to Maun and to the airport where you will catch your outbound flight. 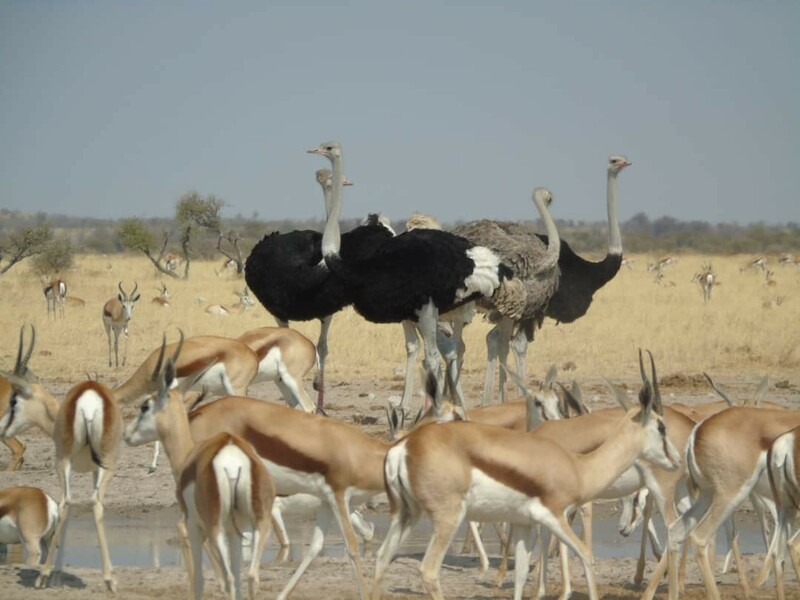 Arrive in Maun international airport where you will be met by Ethnic Nature Tour safaris guides off air Botswana. 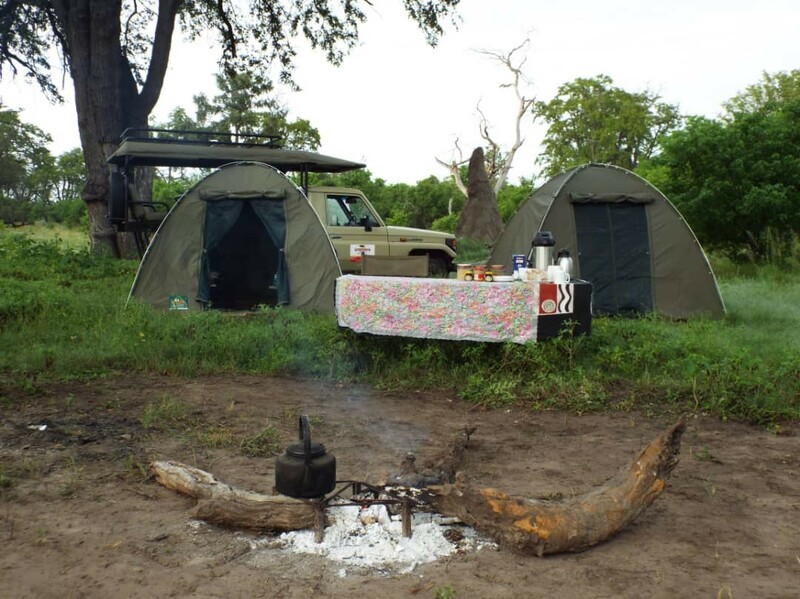 Maun is the gateway to one of the best wildlife experiences you will ever have safari in the unforgettable Okavango Delta. From here you will be taken to the lodge where you have been booked in.